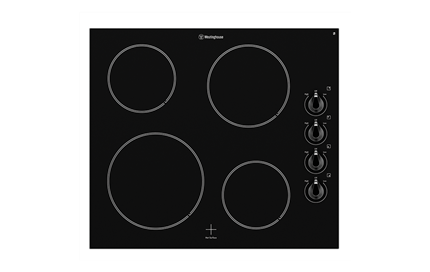 60cm 4 zone electric ceramic cooktop is rated 4.6 out of 5 by 28. 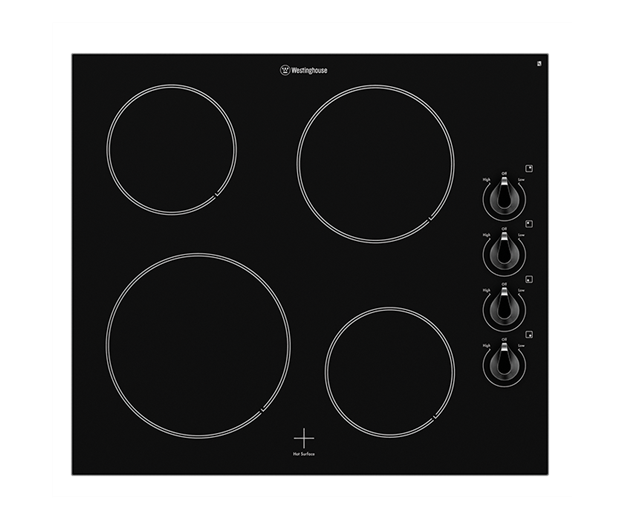 60cm 4 zone electric ceramic cooktop with easy clean ceramic glass surface and residual heat indicators. Rated 5 out of 5 by Moz186 from Love it ! 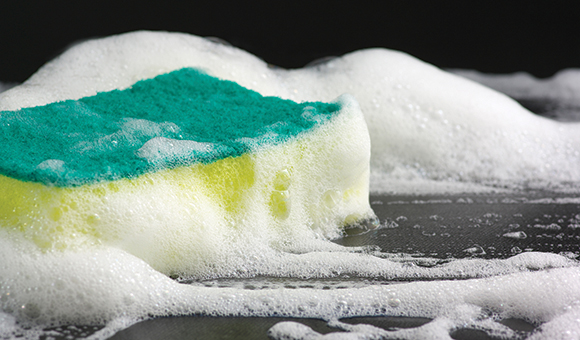 Sleek, easy to cook on, easy to clean, great price. We made the righr decision with this cooktop. Rated 4 out of 5 by granny from Looks stylish in my new kitchen I purchased this two months ago and am really happy with the performance and ease of cleaning. I chose the knobs rather than the touch screen (as I'm probably old fashioned) and find it easy to adjust the heat . Rated 4 out of 5 by KellyH78 from Stylish, functional and very affordable I brought this last month and am very happy with our new cooktop. It looks stylish on the bench and I'm so impressed with the functionality. Incredibly good value for money! Rated 5 out of 5 by 60suse from Very simple, very responsive and easy to use. Following the reviews, I chose this cooktop to replace the older version I'd been happily using for over 10 years, and I am very pleased with the decision. 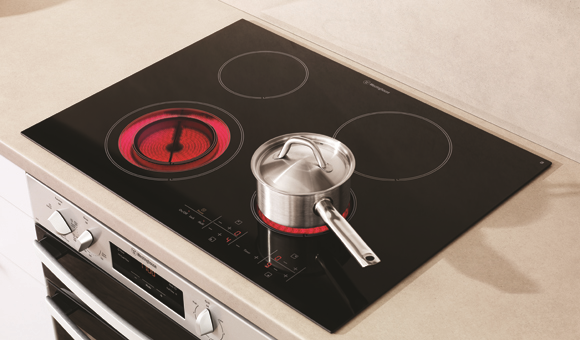 It's a no-fuss cooktop: easy to use, heats quickly (and visibly), simmers well and indicator lights show residual heat till the cooktop cools down. I like the extra large plate for large casseroles and frying pan. I'm looking forward to many cooking years with this model! Rated 5 out of 5 by Lori A from Fantastic This was installed as part of my new kitchen. I am so impressed with the look, the features, the quality and the performance.